Anna Foster has never had an ordinary life. At eighteen years old, she is the most protected girl in America: the First Daughter. Frustrated with her overprotective father, the President of the United States of America, Anna makes a deal with him: only two agents are allowed to guard her while she attends a concert in Prague. 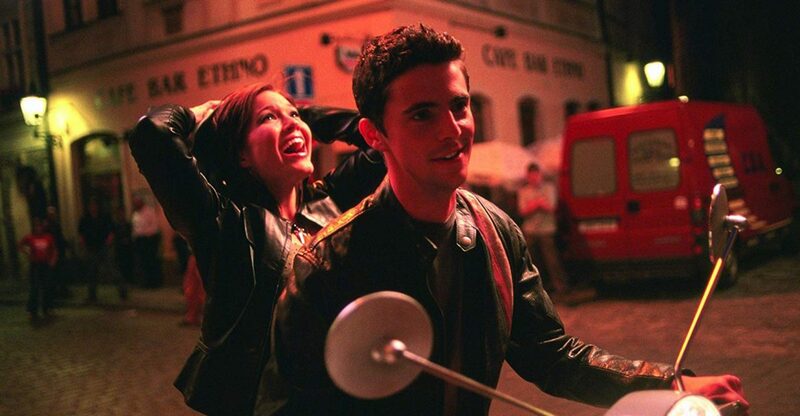 Chasing Liberty marks the first collaboration between Trademark's David Parfitt, and director Andy Cadiff. The storyline was inspired by the experiences of First Daughter Chelsea Clinton, and also contains echoes of the 1953 romantic comedy Roman Holiday starring Audrey Hepburn as a princess who slips away from her handlers. The film was made by Trademark Films and Alcon Entertainment.